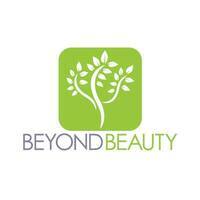 Beyond Beauty adopts a holistic approach towards health and beauty, offering services that blend the latest technology with skillful human touch. The organisation’s plant symbol represents its aspiration to grow and achieve its full potential while still staying grounded in core values. 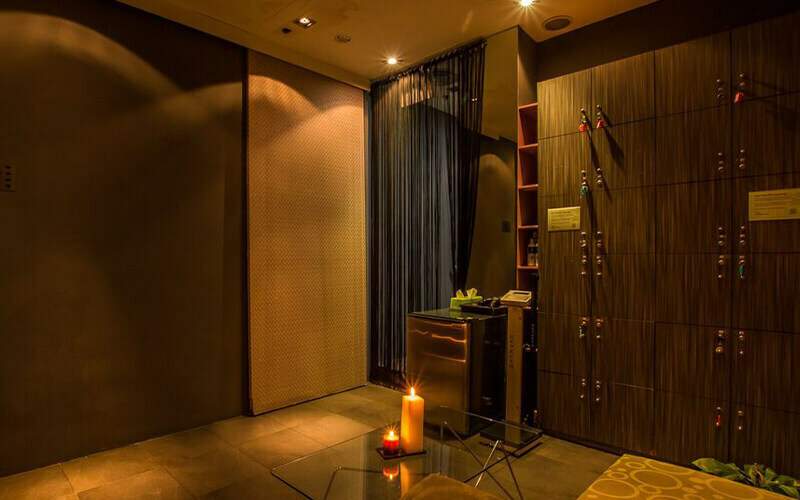 Peppered across the island in 12 locations which sits within shopping malls, hotels, and commercial areas, the Malaysian-Singaporean beauty centre also manages its own male-centered spa facility, For HIM. Offering the standard menu of facials, massages, and slimming therapy, the boutique-style franchise uses the Swiss beauty range, Beaubelle which provides solutions for acne-prone, dry, sensitive, and aging skin.